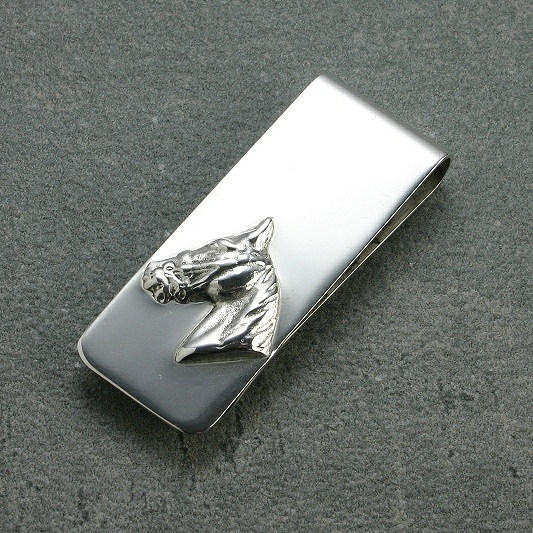 A classic silver money clip featuring a horse head motif. 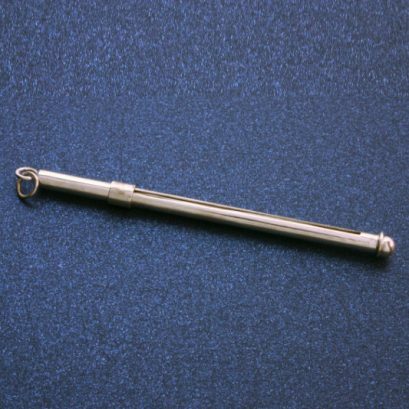 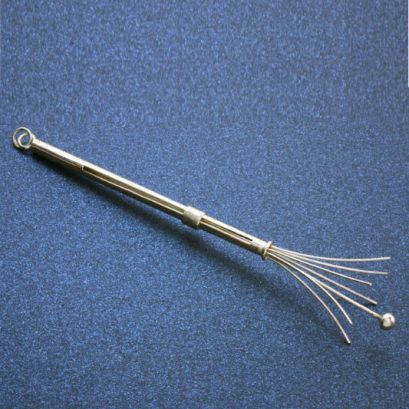 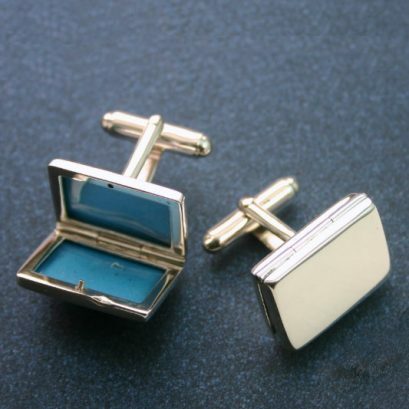 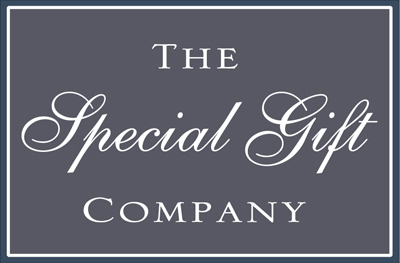 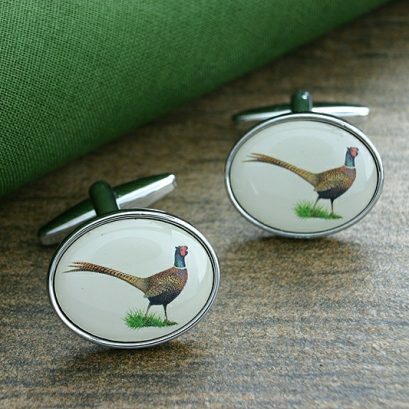 High quality and excellently crafted in sterling silver. 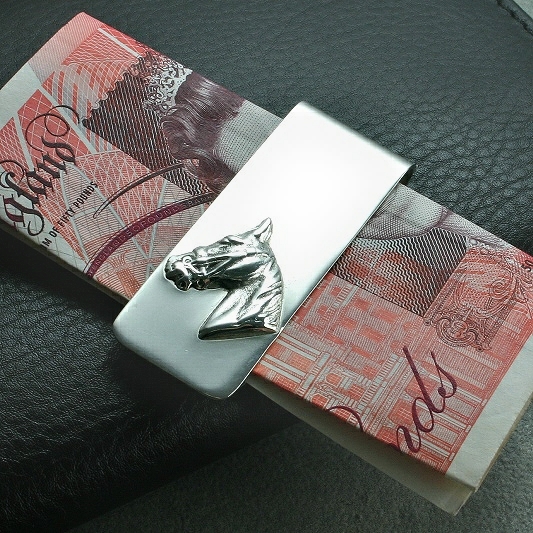 The money clip feels substantial and luxurious and would make an ideal gift for a special birthday or anniversary .